A 3 member IIUC delegation led by the Vice Chancellor Prof. K. M. Golam Muhiuddin visited Ankara University on 10 May, 2018.The Vice Rector along with the Deans of Faculties welcomed the delegation at University gate. 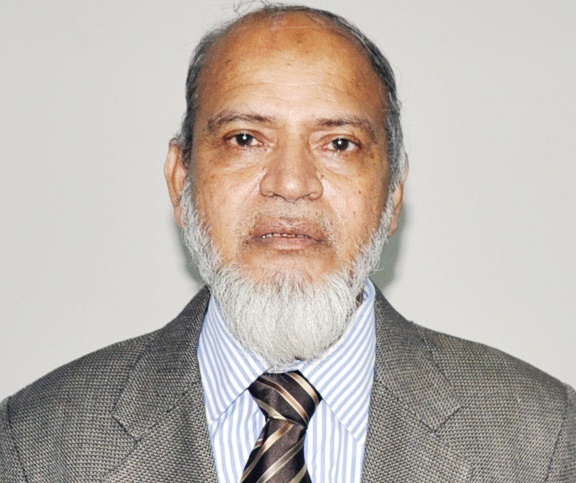 The other members of IIUC delegation were Prof. Dr. Kazi Deen Mohammad, Vice Chairman, IUC Trust and Md. 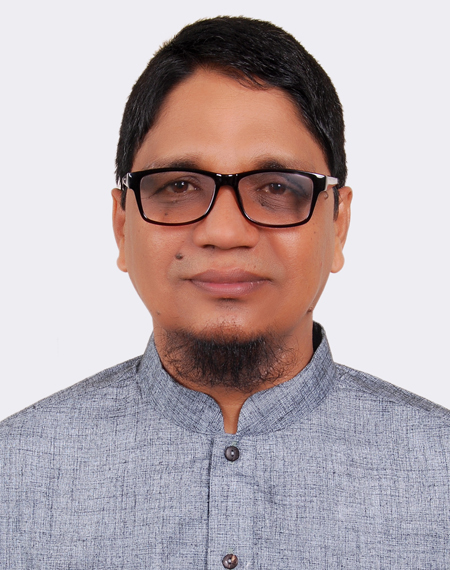 Mahfuzur Rahman, Additional Director, International Affairs & Student Welfare. A formal meeting between IIUC delegation and the top executives led by the Vice Rector of Ankara University was held where both the universities agreed to sign an MoU and a draft was finalized .It will be signed after final approval of the competent authority . Ankara University is on of the top ranked public universities of Turkey with 17 Faculties ,about 800 Departments and approximately 75000 students. Mentionable, 4 IIUC graduates have been pursuing PhD in this renowned university with full scholarship.